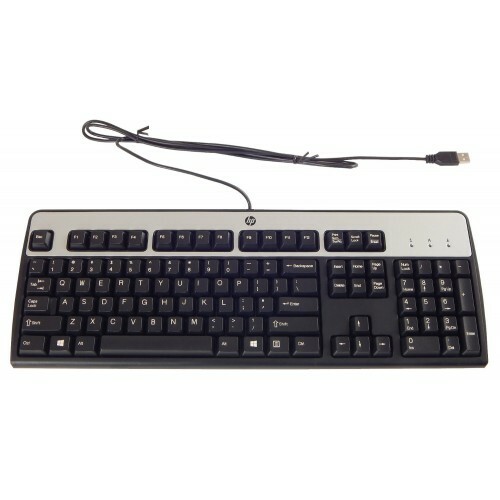 Full sized USB keyboard - 100% Compatible with PathPilot® and Mach3. Arrow keys on right side of keyboard will operate X+, X-, Y+, and Y-. 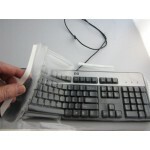 This keyboard is compatible with the MillFast waterproof keyboard covers available here. These keyboards were removed from commercial service and tested for 100% functionality. 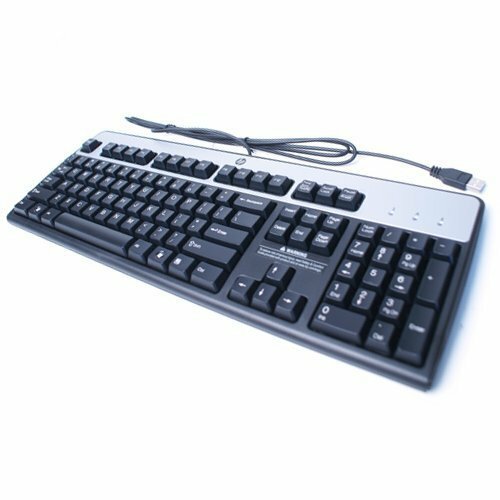 Keyboard cover for our full sized USB keyboard.100% Water/Coolant proof.Our keyboard covers actually protect while you t..